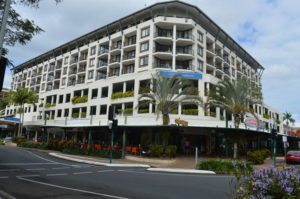 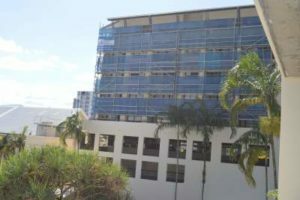 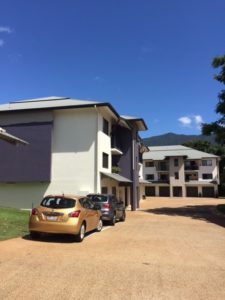 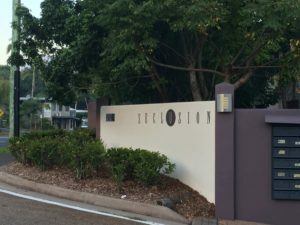 With nearly thirty years of commercial painting experience in Far North Queensland we know it’s important to protect your building assets with finishes that will withstand the heat, humidity and sea-salty air that is part of the environment up here. 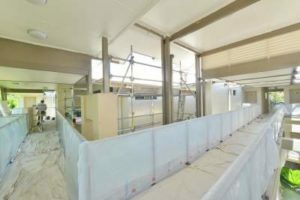 Our reputation, built over many years, is founded on doing things right the first time – using the right products and completing the right preparation given the conditions. 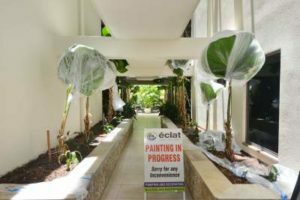 Our Commercial Painting services are focused on the Body Corporate and Hotel/Resort sectors where getting the job done on time and within budget is critical.